This podcast is fueled by EVIL! ...and friendship! 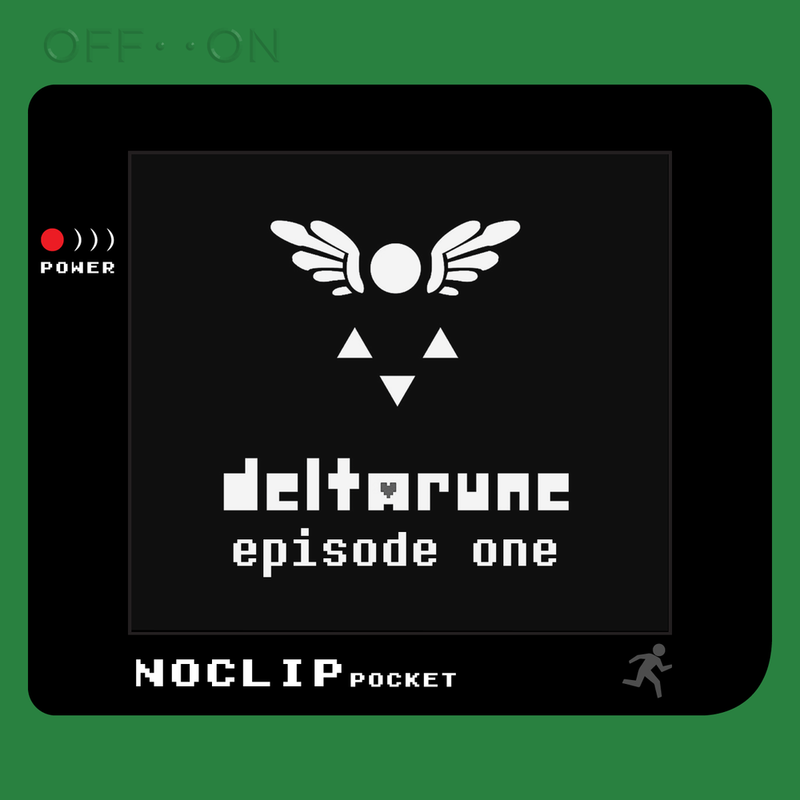 Welcome back to the podcast, where after announcing the series seemingly one million years ago, we’re finally tackling the first release of Deltarune, the episodic followup to Undertale. Set in a world with familiar characters and musical motifs, Deltarune does a lot to change, and dare I say, improve the design set forth in its predecessor. With a party involved, battles are a lot more dynamic and the look and feel of the game overall has been changed significantly. The plot also makes its deviations from the original, putting the mystery of the world at the forefront while still presenting a complete narrative even in this first episode. The question we look to answer here is: how does all this come together? And of course, we can’t help but wonder what the remaining episodes have in store for us. We discuss the narrative potential of having the character arcs of multiple party members play out simultaneously, the mechanical implications of antagonistic friends, and the physical experiences possible once you unslide the Switchies. Thanks again for joining us today, and be on the lookout for the next entry in this series soon after the next episode releases. On the topic of this series, do you like this format? Would you like to see a dedicated series comparing and contrasting other franchises, either here or on the main podcast? Does anyone actually read the descriptions? Am I trapped typing out a paragraph of notes for every episode in a Sisyphean effort to fill space in a text block that I’m required to populate, but says nothing of value by its own nature to keep the content of the episode itself a surprise? Are we all this lonely? Like, comment…and subscribe?